It is the only one ski station with ski chairlift at region Mazur. 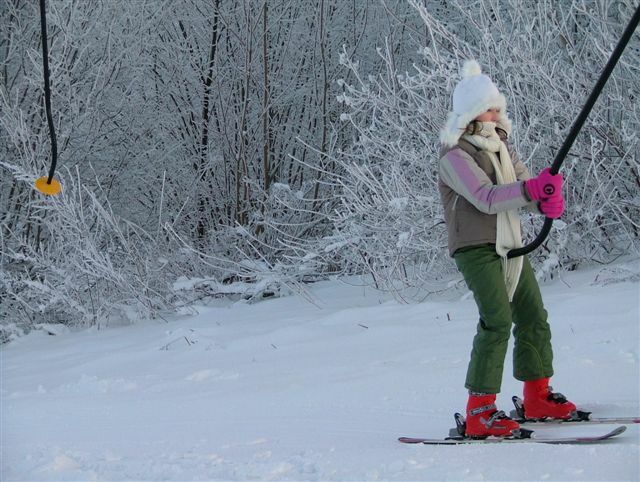 Ski station is situated on the picturesque slopes of Piekna Góra Rudziewicz, has three ski slopes and ski rentals. For it's guests Rudziewicz prepared 64 vacances, restaurant and bloodless safari. 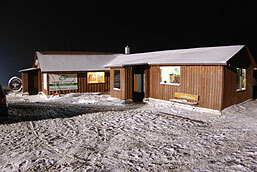 Modern Ski Station is located near Torun in the Kujawsko - Pomorski region. Ski Station prepared for it's guests rental skis and snowboards. The slope is equipped with two chairlifts, it also own snow guns, light system that allows using the slope in the evening.